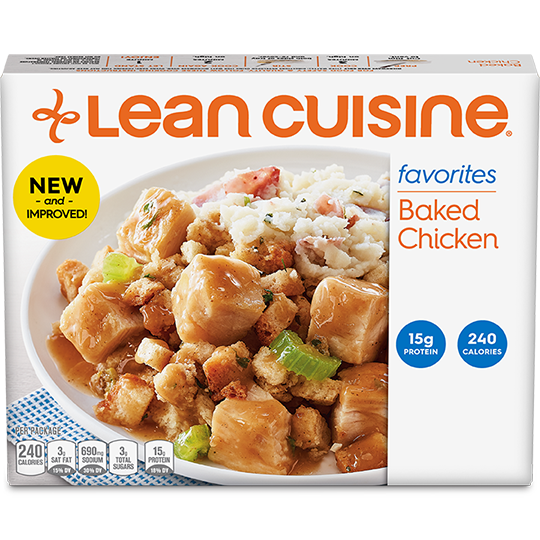 The new menu from Lean Cuisine is full of nutritious chicken dishes, many high in protein and with no artificial preservatives! 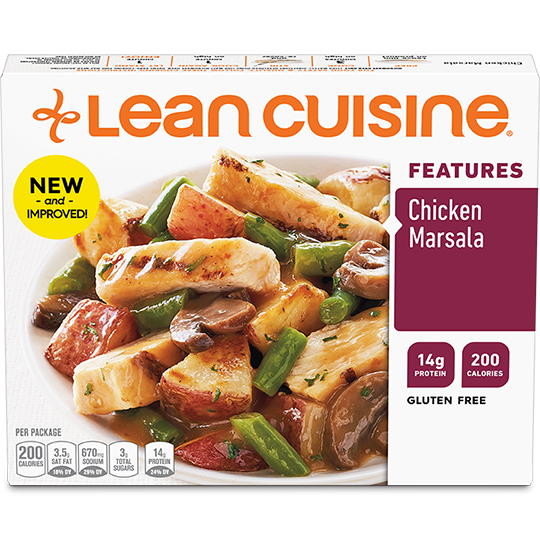 There are even gluten free meals, like Chicken in Sweet BBQ Sauce, and ones with at least 1-cup of vegetables, like Chicken Primavera. 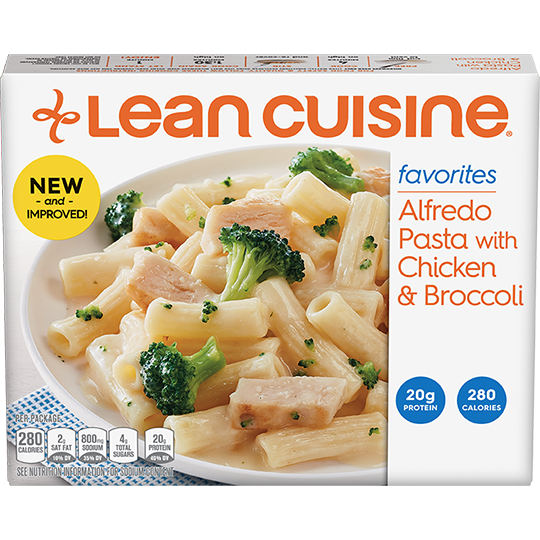 What’s for dinner tonight? 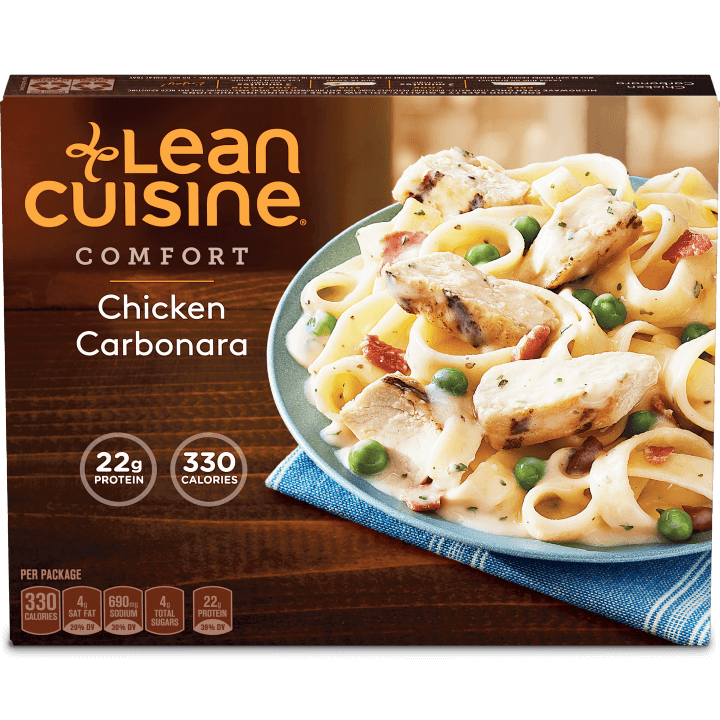 Explore huge variety of nutritious chicken meals for something that satisfies.